Received the following info from Oakland Road Hy-Vee. 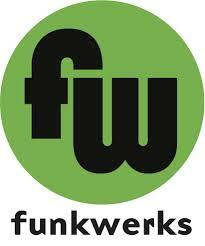 Sounds like a great opportunity to sample some great Funkwerks beers AND meet the brewery owner! Sorry for the short notice, check it out! We have a last minute beer tasting to tell you about, stop in tomorrow from 4:00 – 5:30 and sample Funkwerks Beer and visit with the owner of the Brewery. We will offer a 10 % discount on the beer while the sampling is going, as an extra bonus the owner is going to Parlor City after he is done here and if you take your receipt from here down there, they will take half off your first pint of Funkwerks.